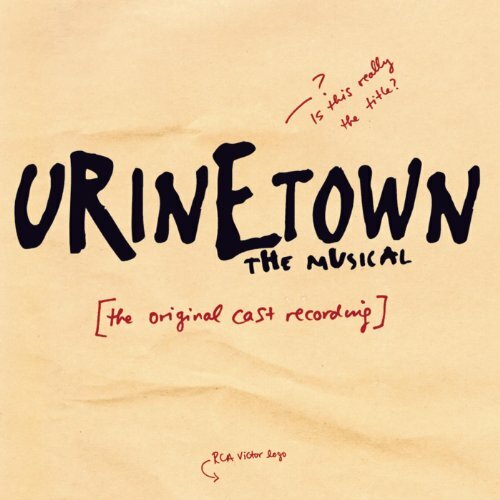 If you liked Evita, Big River, Les Miserables and West Side Story, then you're going to love Urinetown. It’s all those and more rolled into one. Don't get fooled by the title, this musical parody is pure fun! A hilarious tale of greed, corruption, love, and revolution in a time when water is worth its weight in gold. A terrible water shortage, caused by a 20-year drought, has led to a government-enforced ban on private toilets. The citizens must use public amenities, regulated by a single, malevolent company. Amid the people, a hero decides he's had enough and plans a revolution to lead them all to freedom! Urinetown, the Musical is presented in partnership with Total Mobility Services, Inc.